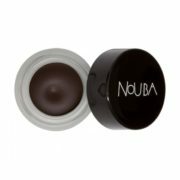 Nouba - Write & Blend - 130 - 59Liner - ShadowFor those who like the dramatic look! Create an intense look with this highly pigmented cream which can be used as eyeliner as well as an intriguing eyeshadow. 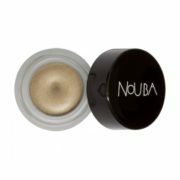 Immediate payoff thanks to the elevated concentration of micronized pigments.